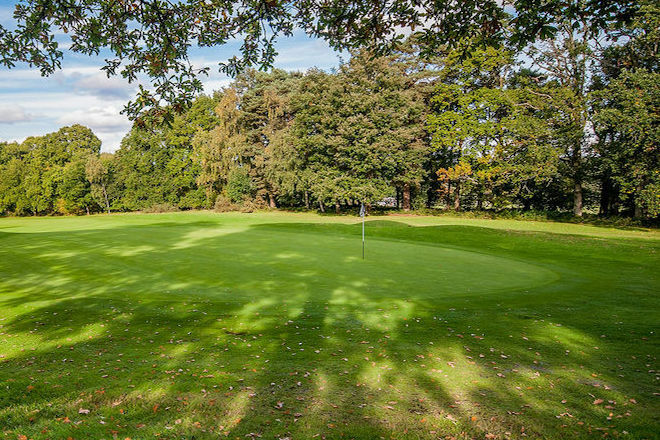 4 :: West Surrey Golf Club located near Godalming, and close to Guildford, is a friendly private members club blessed with one of the finest courses in the South East of England. 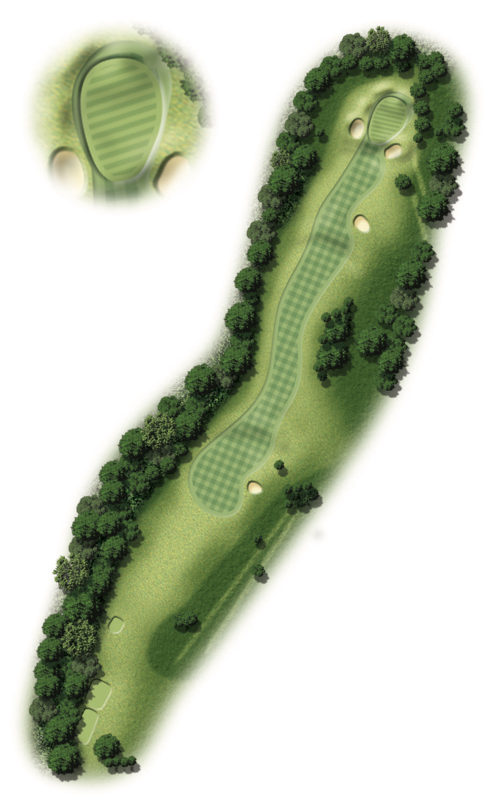 Pro's Tip - A tough par four that requires a good drive. Just left of the tall pines is your aim and will leave a clear shot in. The second shot is just uphill - favour just left and beyond the pin as all the trouble is at the front.